The Sony Alpha a6500 is Sony’s latest flagship APS-C mirrorless camera released in late 2016. 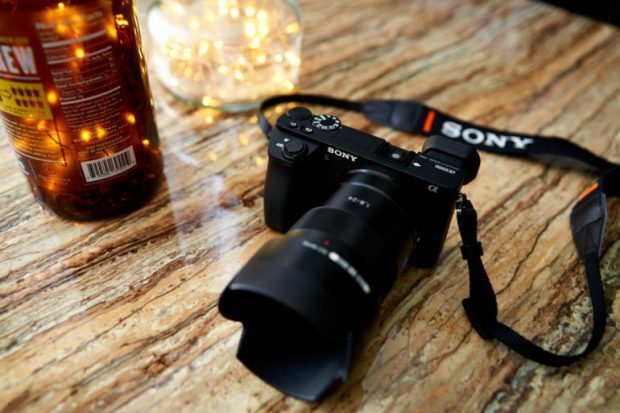 In this 2018 Black Friday & Cyber Monday season, is there any deals on Sony a6500 APS-C mirrorless camera. According to rumors, a6500 will be up to $550 off in this Black Friday and Cyber Monday. And there will be several great bundles of Sony a6500 online. Next Next post: Sony SF-G Tough UHS-II SD Memory Cards now Available for Pre-order !